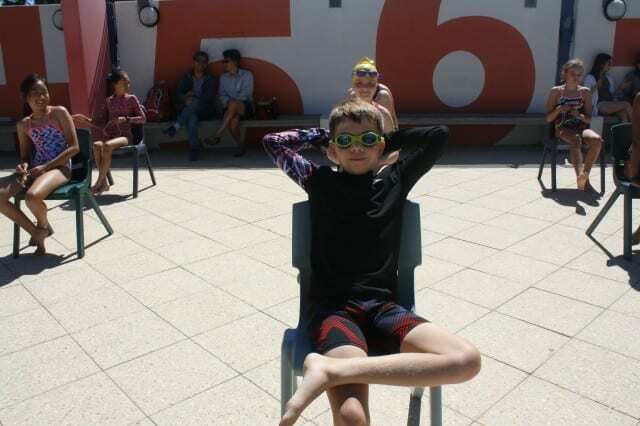 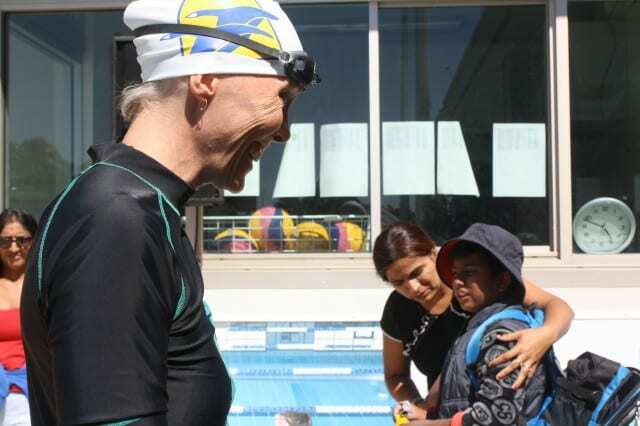 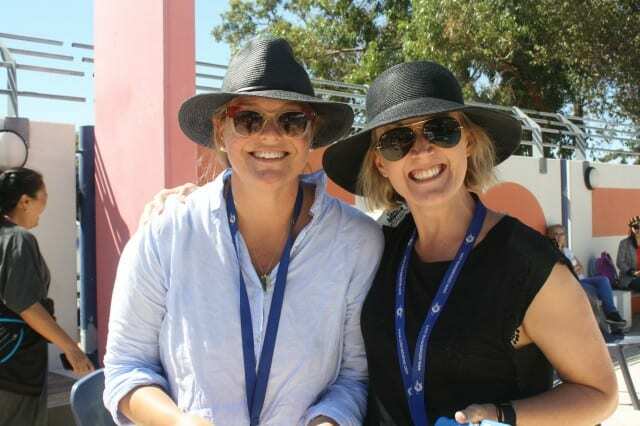 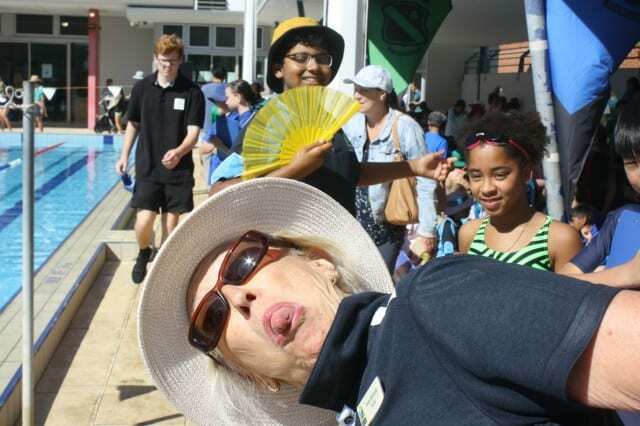 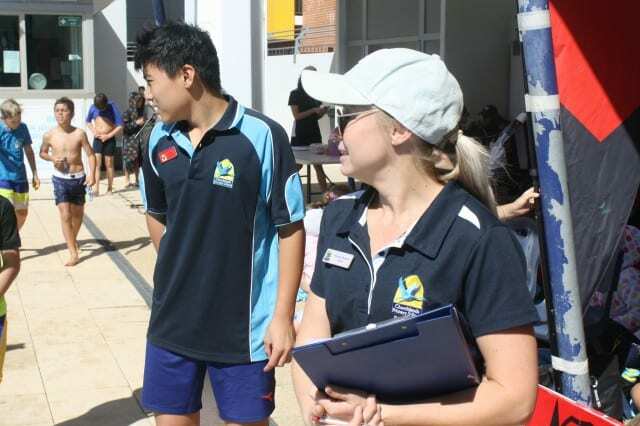 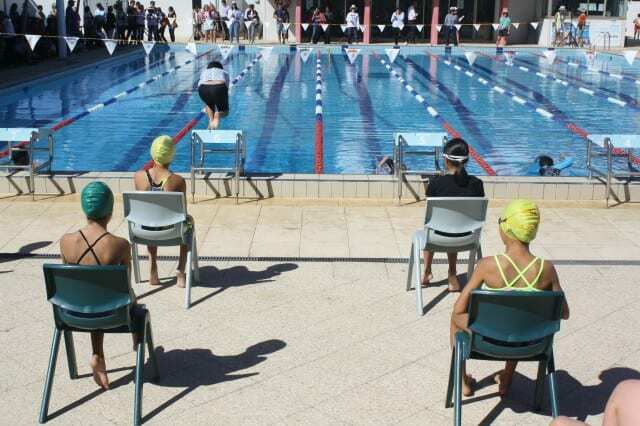 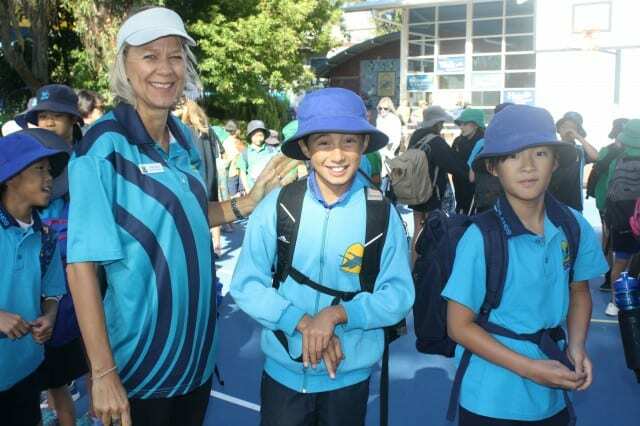 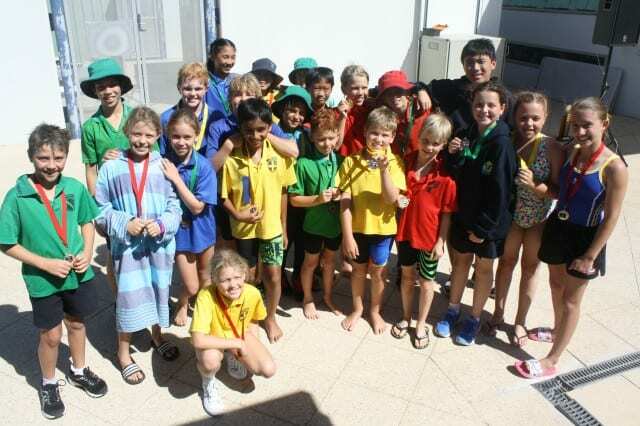 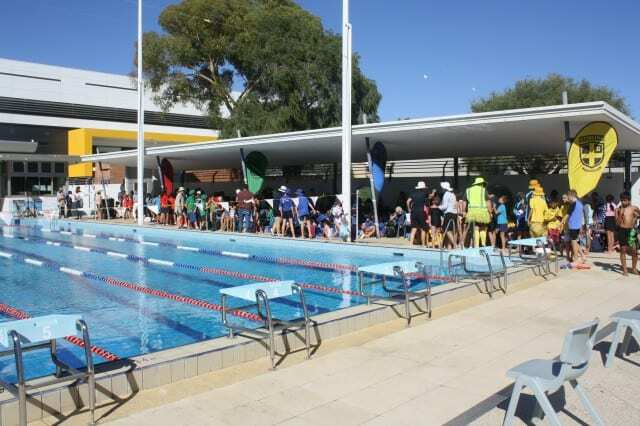 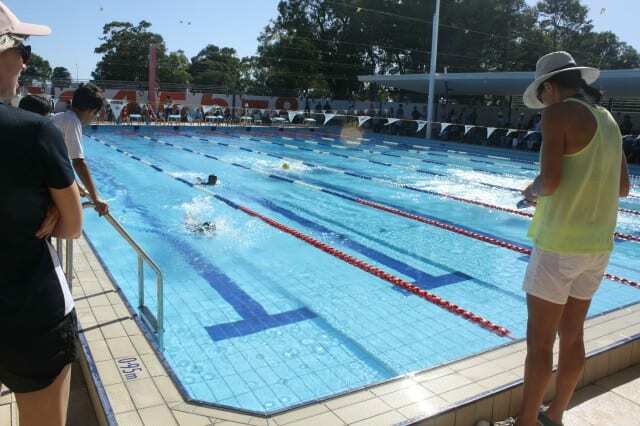 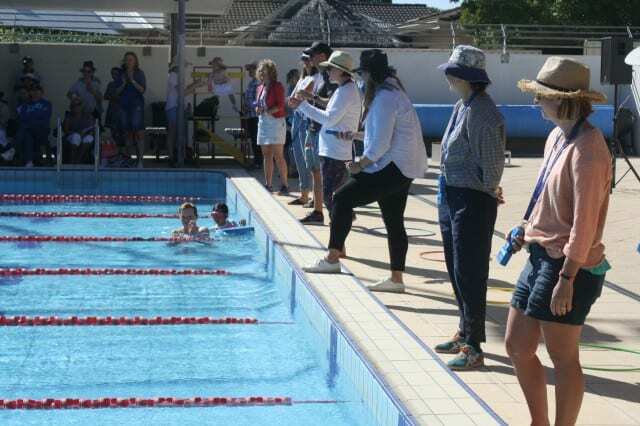 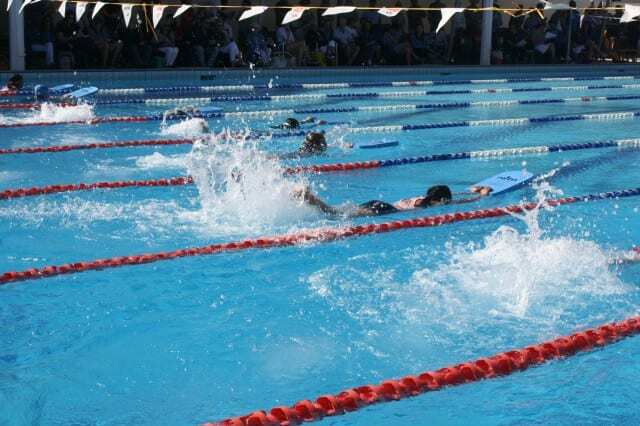 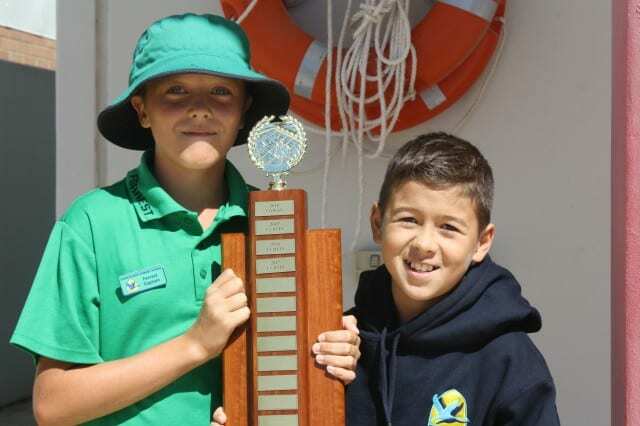 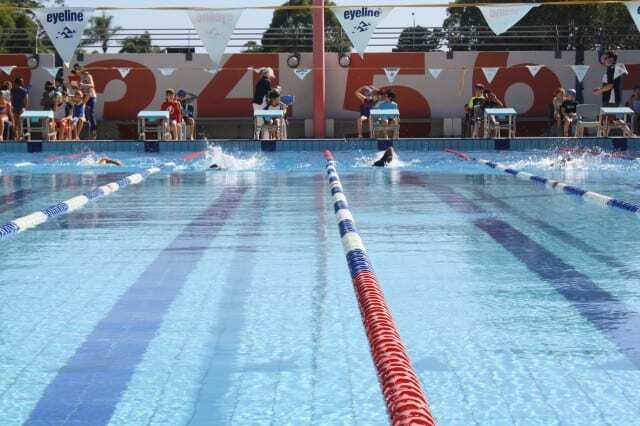 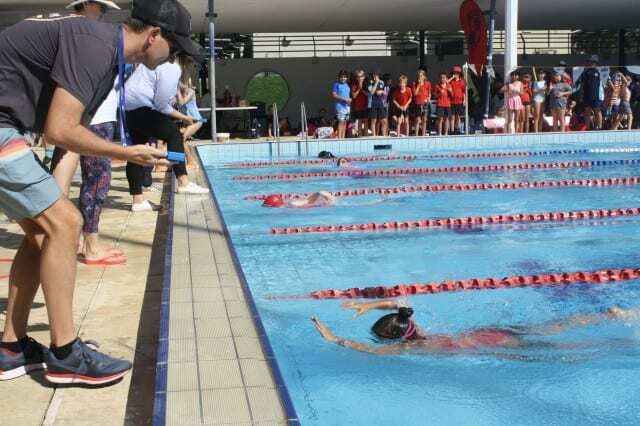 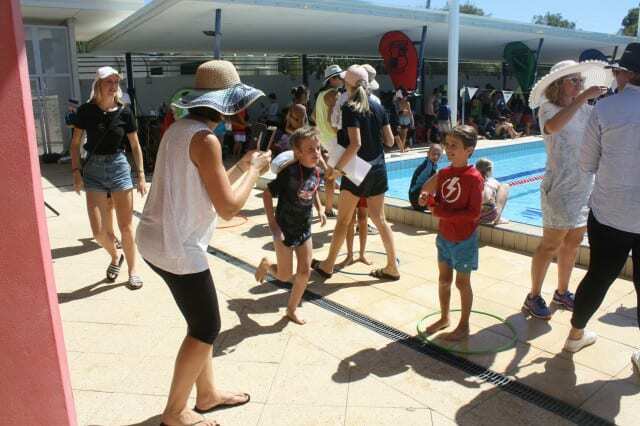 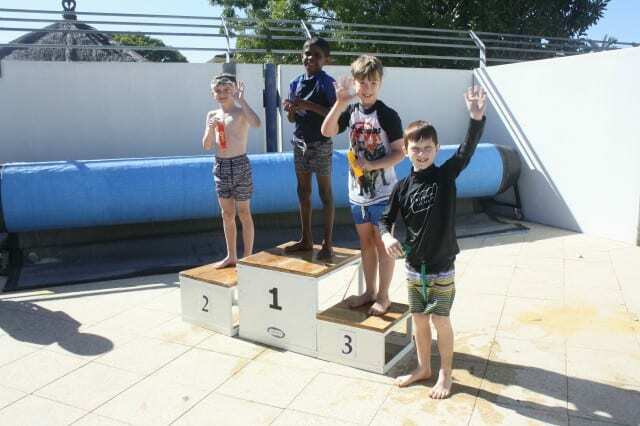 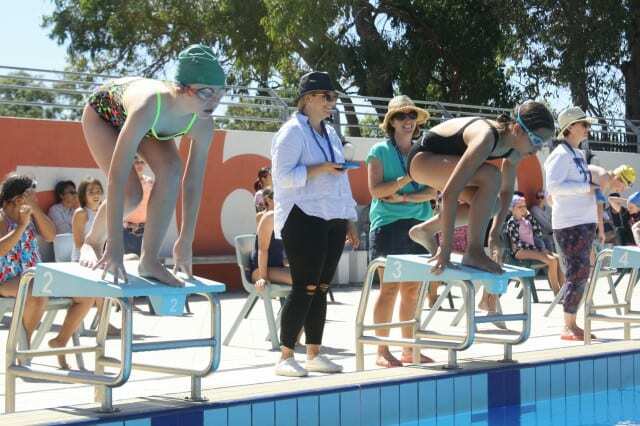 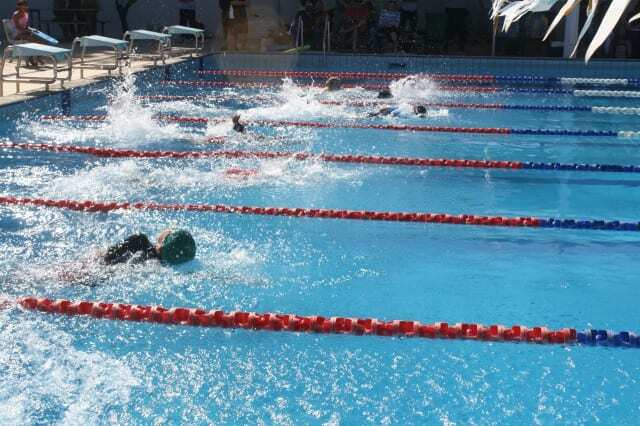 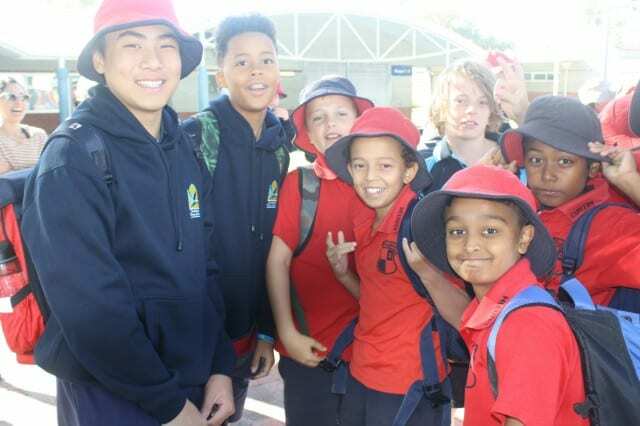 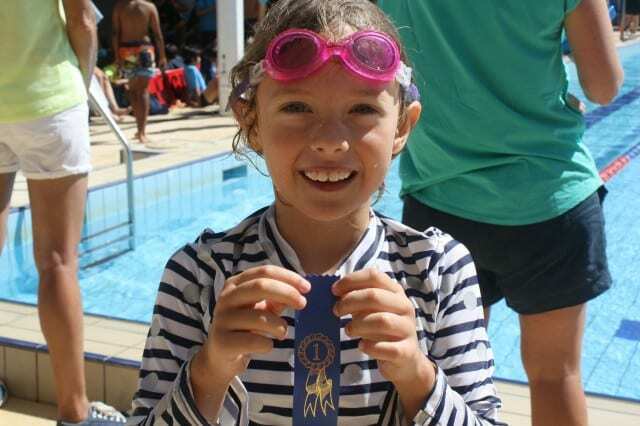 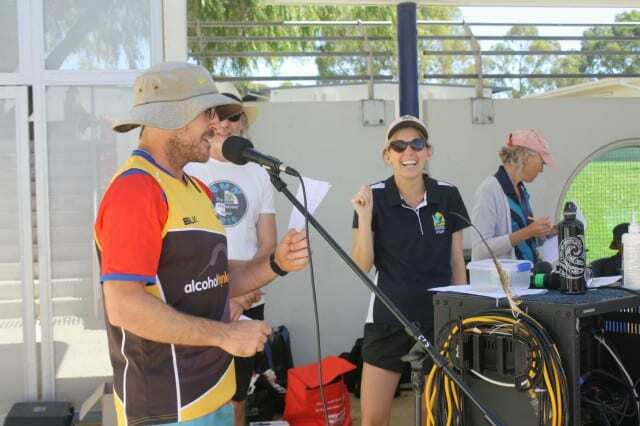 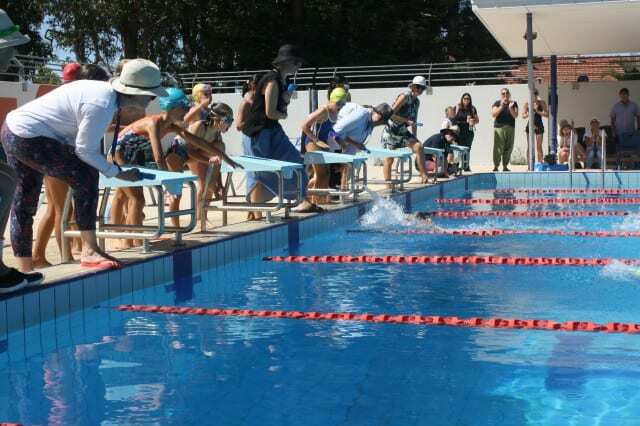 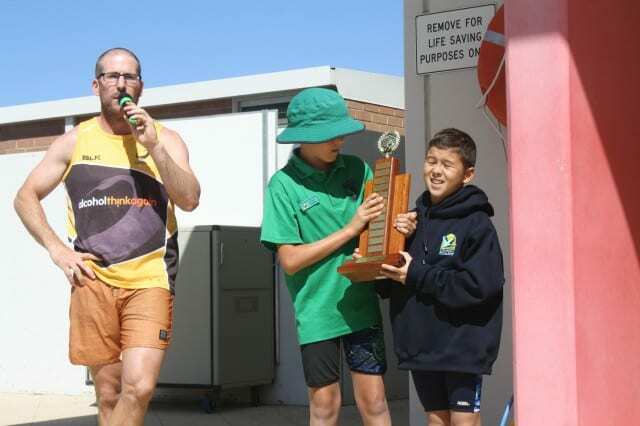 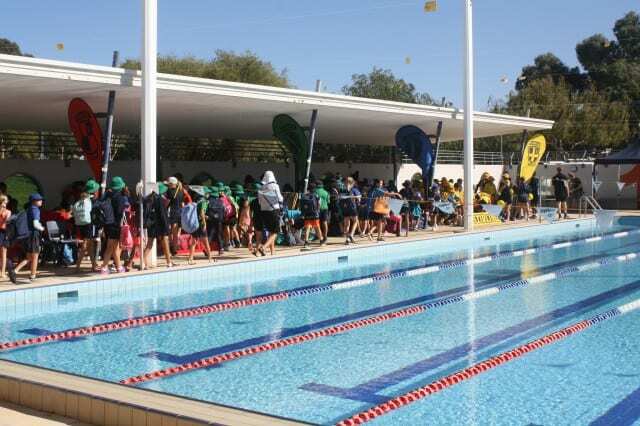 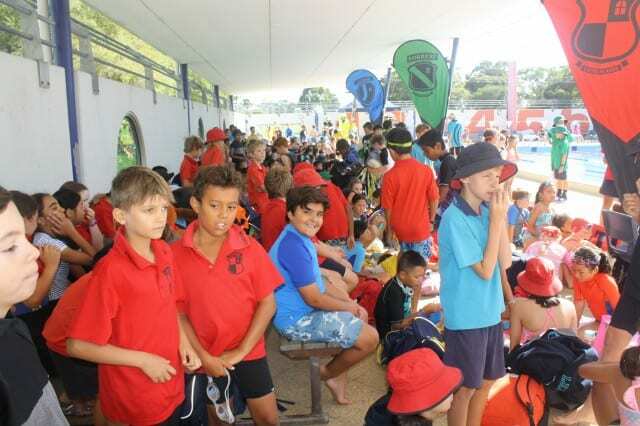 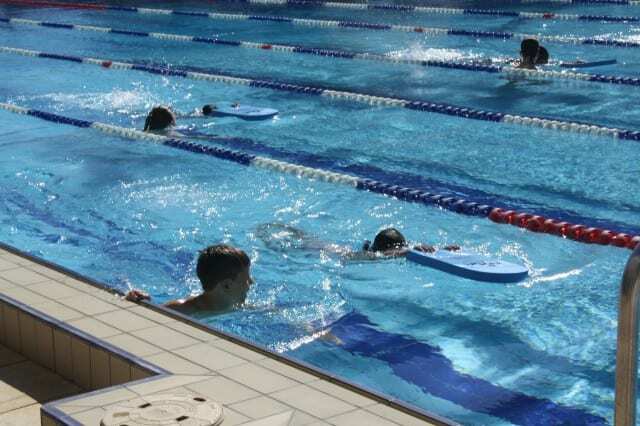 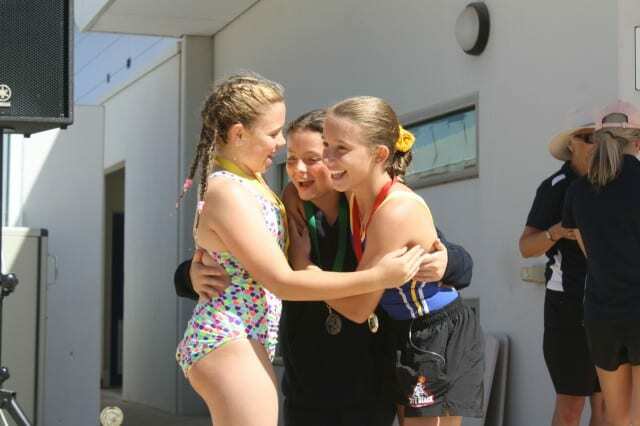 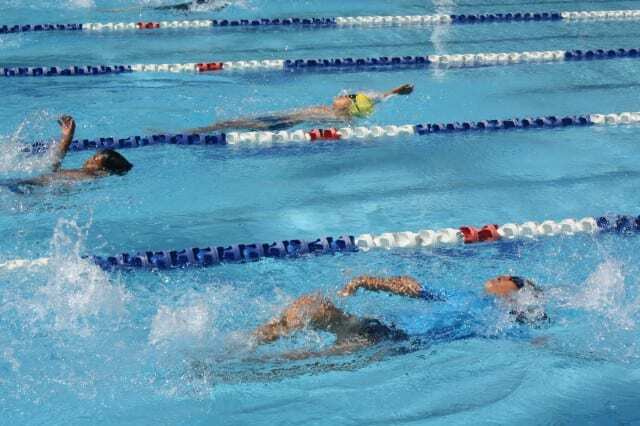 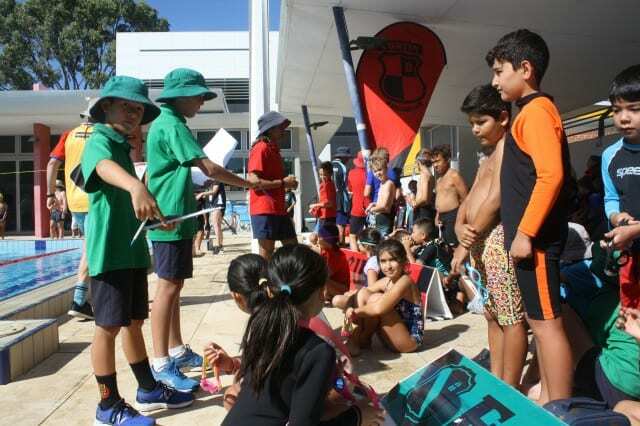 The swimming carnival last week was also a fantastic event. 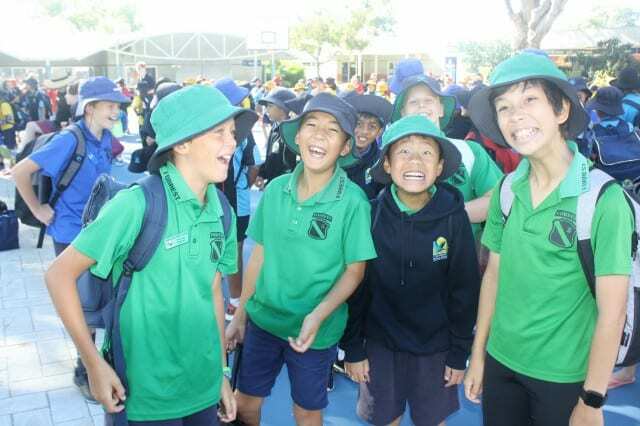 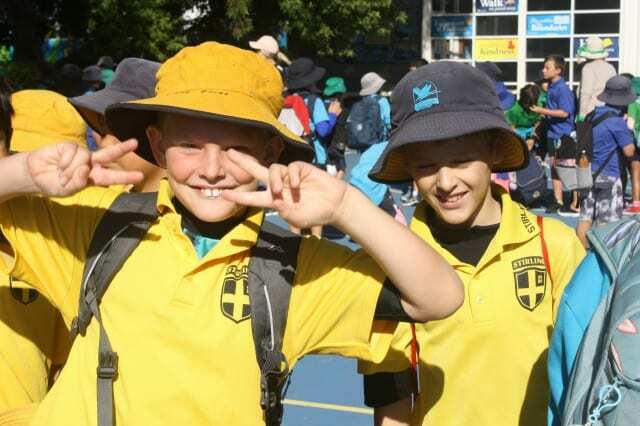 The students had the best time participating in the events, cheering on their factions and just having a great time. 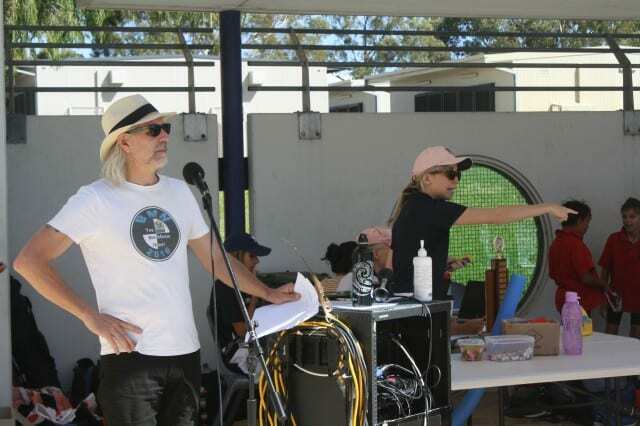 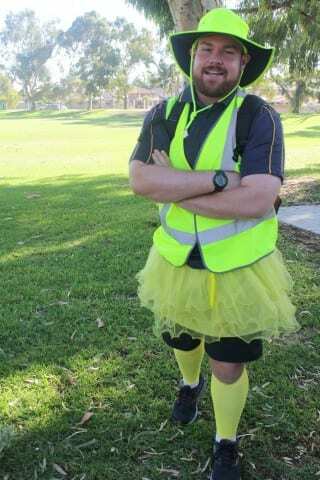 A very big thank you to Mr Marshall for organising and our amazing volunteer parents who did the judging.